Provided here for your convenience. 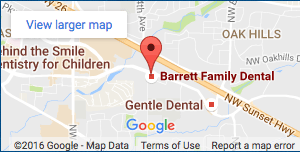 Welcome to Barrett Family Dental, your Tanasbourne family dentist of choice! We are excited to have you as our new patient and will do everything possible to make sure each dental visit is comfortable. 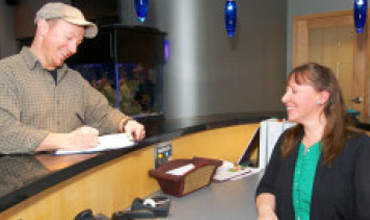 To help your first appointment go more smoothly, we ask that you print out the patient forms below and bring them with you on your scheduled visit.